In popular media, the work of forensic science technicians seems fast-paced and exciting. In reality, the work is slow and painstaking—but still extremely important. Forensic science technicians often specialize in either crime scene investigation, or laboratory analysis. At a crime scene, they record observations, take photos, and collect evidence. In the lab, they perform tests on weapons and substances such as fiber, hair and tissue to determine a connection to the crime… and to a suspect. They also write reports to document their findings and the laboratory techniques used. Some forensic technicians specialize in particular areas such as fingerprinting, DNA, handwriting analysis, or ballistics. Digital forensics analysts specialize in computer-based crimes. They collect and analyze data to expose electronic fraud, scams, and identity theft. 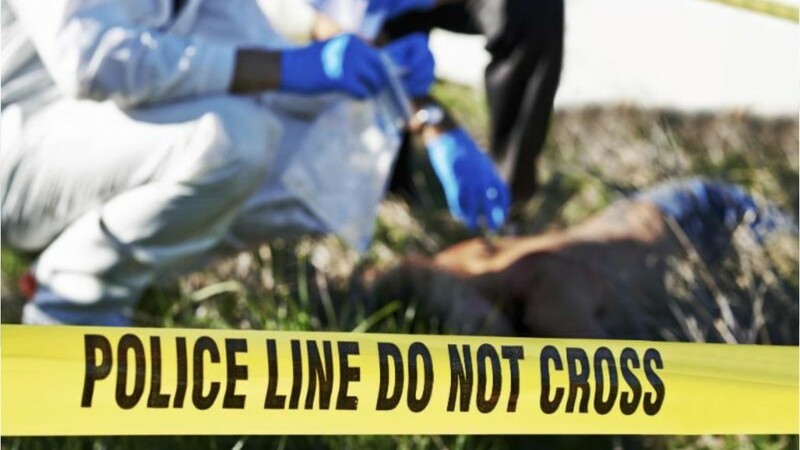 Most forensic science technicians work for police departments, crime labs, morgues, and coroners’ offices. They may work outside in all types of weather, and divide their time between labs and offices. While they gain expertise and deductive skills from on-the-job experience, forensic science technicians typically need to start with at least a bachelor’s degree in chemistry, biology, or forensic science. Forensic science technicians might be called upon to testify as expert witnesses in court. Their evidence and testimony can help send the guilty to prison…or clear the innocent. See more details at O*NET OnLine about forensic science technicians. Forensic Science Technicians by U.S. Department of Labor, Employment and Training Administration is licensed under a Creative Commons Attribution 4.0 International License.